If you’re a pet owner then you do look for professional help and advice for grooming of your lovely pet. Food & home for the pet is not enough and you do need professional sometimes to train & take care of your pets. If you’re looking for a pet care service provider in Dubai, Homely Petz is highly recommended as they have been providing professional pet care services in Dubai for more than 10 years. Homely Petz is a known name in Dubai, providing professional pet care service since 2006. Founded by Amanda Anderson, a British expatriate living in Dubai, Homely Petz is a well-known community in Dubai providing pet care service. Amanda has worked in “The Veterinary Hospital Dubai” for 4 years as well, that gives her some local experience as well. You can fill out an online form on their website if you’re looking for any of the above mentioned services. 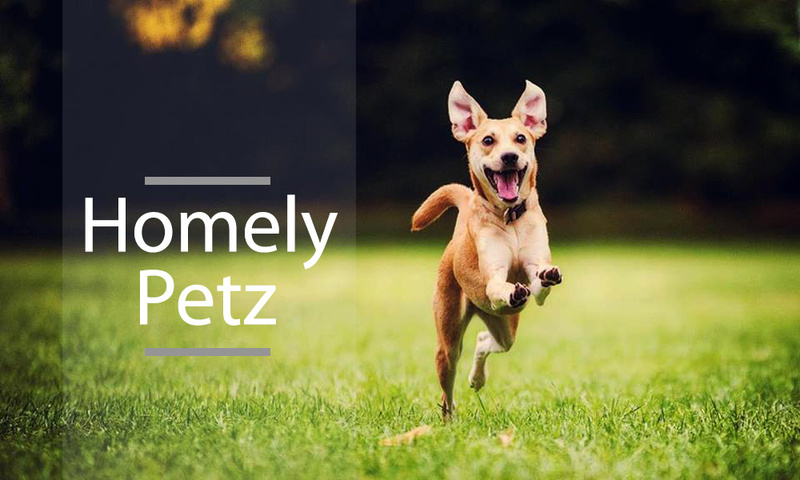 If you are an individual and have experience in providing pet care service, you can also register yourself on the Homely Petz website if you want to be part of their community offering pet care services.